We feel like live music, band leader Lucian McGuiness is back in town, so we're having a live music at Harlem. When: 8.30pm Doors open, Saturday 7th January 2017. Wait, who are Swellington's Splendid Six? Band leader George Swellington (aka Lucian McGuiness) has been leading his band the Splendid Six at dance events all over Europe, most recently at the Roffaswing Balboa festival. 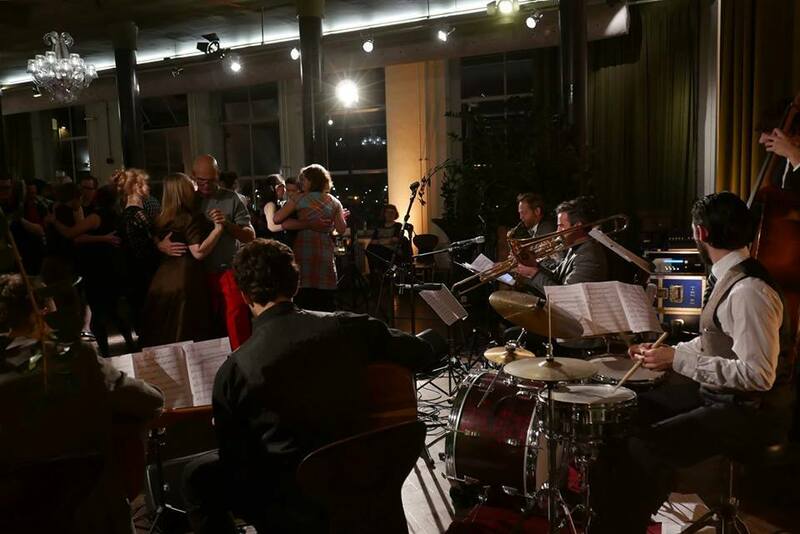 Based in Amsterdam, Lucian has access to some of the best jazz musicians and dance scenes in the world. And he's a Sydney boy, home for the holidays.